Explore the fantastic range of beauty treatments available at JUJU’s beauty salon. We offer an array of different services suitable for both male and female customers. You will find our Camden beauty salon conveniently situated next to Primrose Hill London, on Parkway. 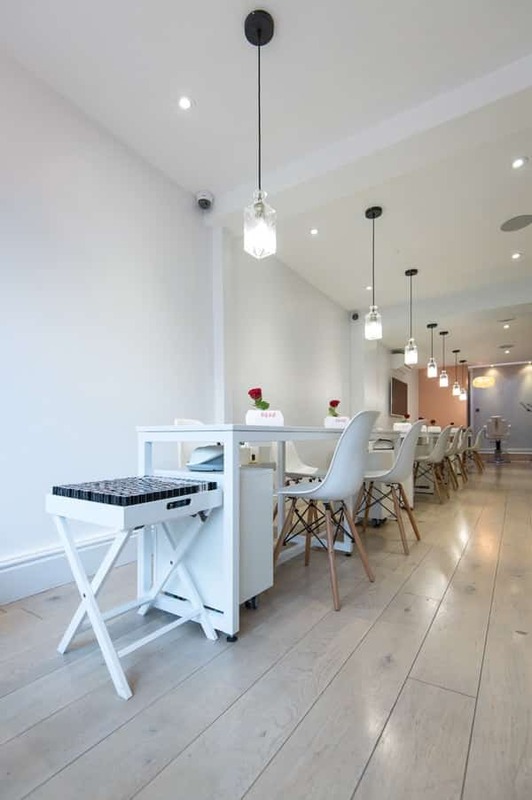 Whether you’re looking for a something simple like a pedicure or a complete makeover, our salon in Camden Town offers skilled therapists who are happy to take care of your beauty needs. Book your beauty treatment today!